What's the fuss with pet health insurance? Is it really the future of veterinary medicine? Is it worth it? 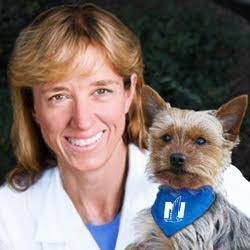 Seth sits down with Dr. Carol McConnell, Chief Veterinary Officer of Nationwide Pet Insurance (formerly VPI, Veterinary Pet Insurance), to set the record straight. We discuss how pet health insurance works, how it benefits our patients and our clients, and how it can help us perform better veterinary medicine.